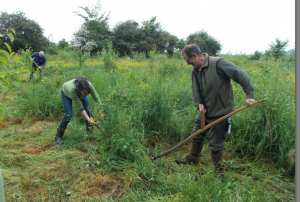 We rely on volunteers to carry out all the seasonal tasks and other work at Quaker Wood. Workers are well rewarded with hot drinks and food. Enjoy new company and learn new skills.